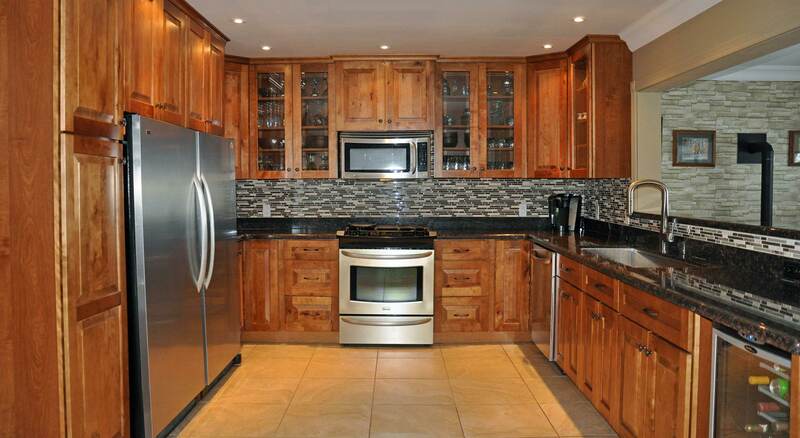 Northern Marble & Granite | Your satisfaction is our guarantee. Superior quality work exceeds customer satisfaction. 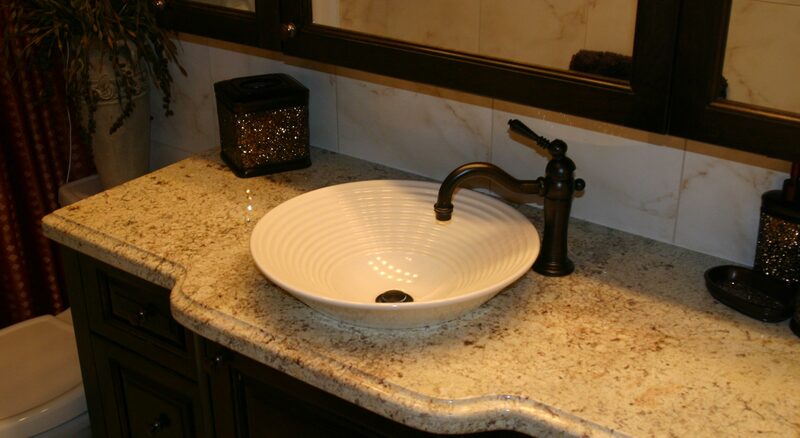 Granite adds to the beauty and value of your home. 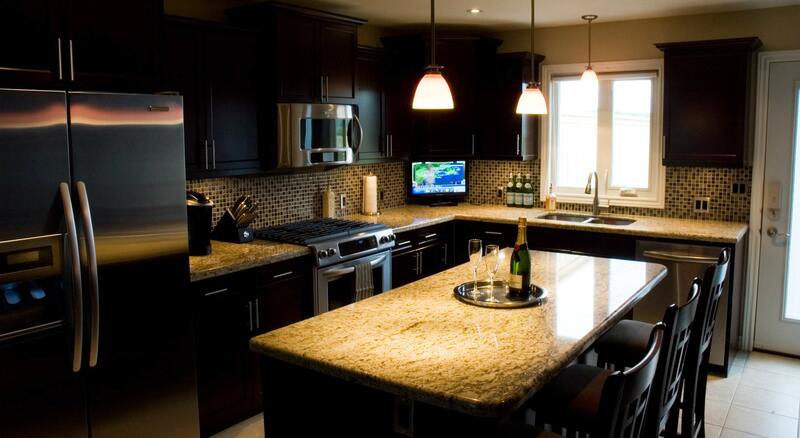 Granite Countertops add a style of distinction. 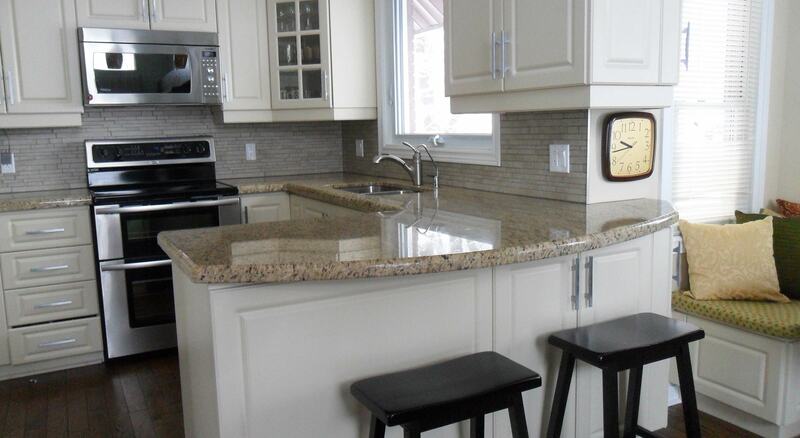 Simple countertop replacements, custom renovations and new builds. Experience and attention to detail every step of the way. 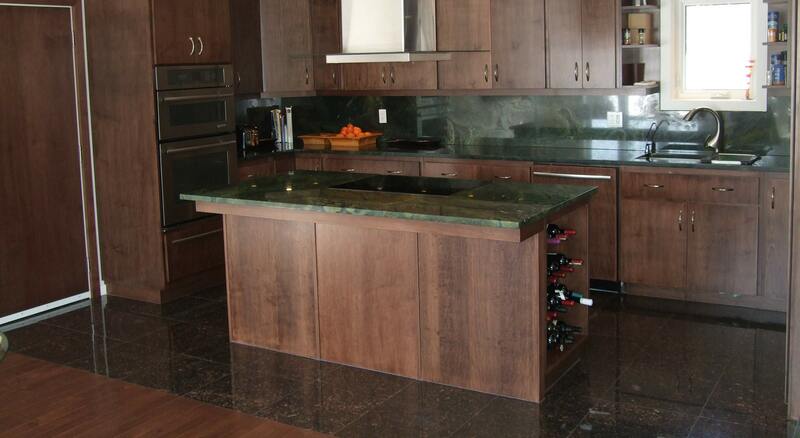 Superior quality custom fabrication and installation of granite countertops is our specialty. Since 1984, artisan and craftsman Paul Pandolfo’s experience in fabricating granite countertops is unparalleled in the north. Our projects range from small to large and are all completed with the same amount of quality, attention to detail, on time delivery, commitment of service and guaranteed satisfaction. Please contact us to schedule your in-home consultation or to book an appointment to view our most current quality slabs.